International economist Dambisa Moyo identifies and contrasts the tactical, short-term challenges (debt and deficit management) versus structural problems (unemployment, depleted infrastructure, etc.) affecting the global economy. Dr. Moyo will explain the four directions that the global economy could take over the coming years in the aftermath of the financial crisis. 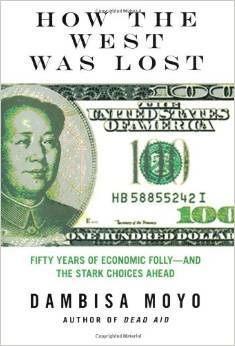 She highlights the risks in the global macroeconomy and geo-political order with weaker global growth and the possibilities of the disintegration of the G-20, disagreements on the path of banking regulation, increased protectionism via outright trade policies and FX interventions (such as beggar-thy-neighbor policies). Against this backdrop Dr. Moyo considers the convergence economically and politically and advises on the best strategic plans for global businesses. 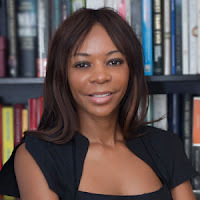 Dambisa Moyo offers recommendations for how global businesses will make investment decisions, manage their people, finance expansion across products and geographies, mitigate risk, how to remain profitable, be competitive and expand their businesses in an economically challenging global economy. Having visited over 50 countries, she leverages her experiences, on-the-ground network and relationships with politicians, policymakers, business persons and opinion leaders to inform a practical strategy for businesses investing across the developed and developing world. She explains what businesses and households have to do to strengthen their balance sheets, and details the policy actions that governments must take to ensure the West is on a constructive long-term economic path. As political populism rises amid sluggish growth and widening income inequality, Dr. Dambisa Moyo explores the international trajectory of policy making and what it means for investing in the years ahead. The lens of global investors is changing – becoming more short term and risk-averse. Dr. Dambisa Moyo investigates what lies behind these shifts and how investors can embrace a fast-changing political and economic environment. Why no one is safe and how we are all being impacted. Dambisa Moyo serves on the boards of Barclays Bank, the financial services group, SABMiller, the global brewer, Barrick Gold, the global miner, and Seagate Technology. 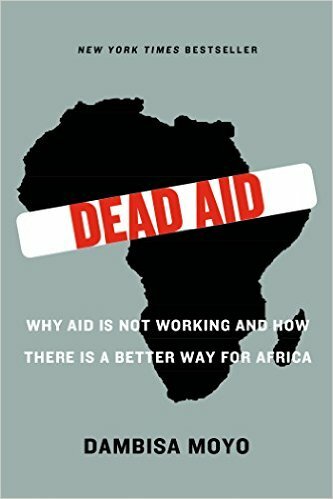 She was an economist at Goldman Sachs and a consultant to the World Bank in Washington, D.C. She is the author of the New York Times bestsellers Dead Aid: Why Aid is Not Working and How There is a Better Way for Africa and How the West Was Lost: Fifty Years of Economic Folly and the Stark Choices Ahead. 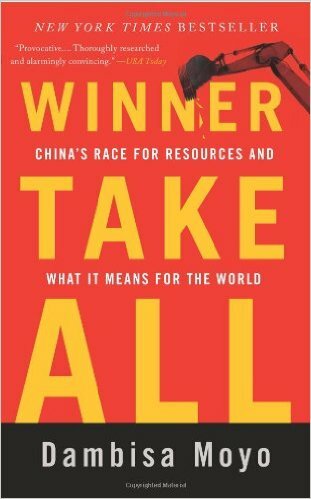 Her third book was Winner Take All: China’s Race for Resources and What it Means for the World.